Acacia Community Care is dedicated to providing a holistic approach to Health and Social Care. The Acacia Foundation is our way of giving into the communities we work with. Sorting out your care could be confusing, so whether it’s because of the language used or a lack of confidence to speak up for yourself, we’re here to help. We provide a free independent advocacy service for the London community to help with writing letters, making telephone calls, helping to obtain services from other Health and Social Care providers, local authorities and more. We offer Health and Well Being workshops in the community covering topics such as nutrition, heart disease, and diabetes to name a few, to ensure everyone is getting as much out of their lives and staying as fit and healthy as possible. 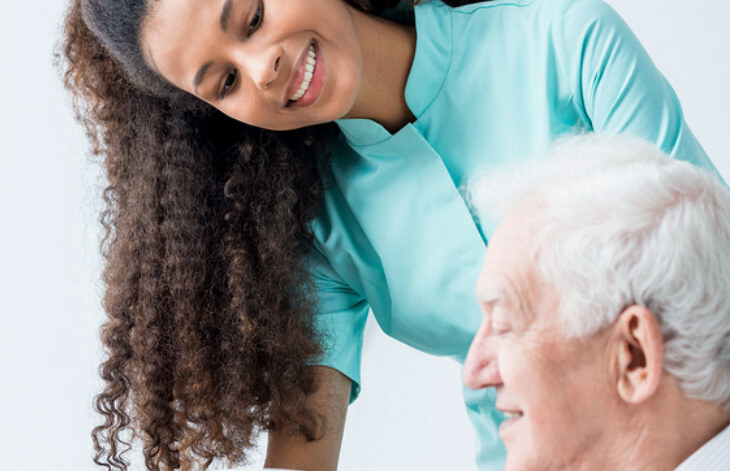 With over 70 years of experience between us we’ve seen it all – we’ve worked as Level One Registered Nurses in the NHS, we’ve managed private care homes and we’ve been responsible for training people coming into the profession.